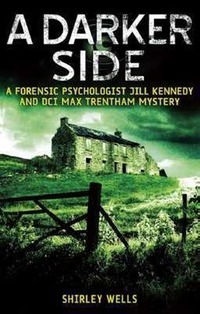 Forensic psychologist Jill Kennedy has given up police work to enjoy a quiet life in the Lancashire village of Kelton Bridge, but when Martin Hayden, a seventeen-year-old schoolboy, is murdered, DCI Max Trentham, Jill’s ex-colleague and ex-lover, wants her back at work. As they hunt Martin’s killer, they find the picture is far from straightforward. For a start, it seems likely that Martin wasn’t the innocent young fellow his parents claim, and might have been involved in blackmail. Furthermore, Martin’s father isn’t exactly the distraught parent one would expect, while his mother, Josie, seems determined to take her own secrets to the grave.